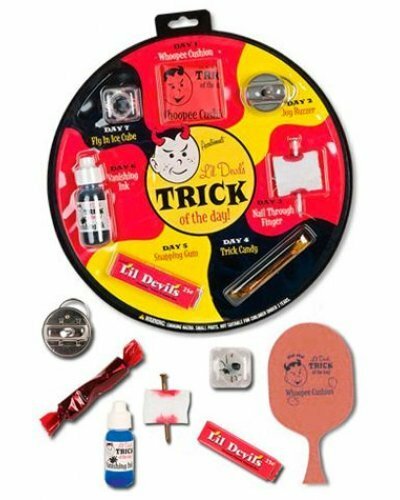 Make everyday a laughfest with this set of seven classic tricks, pranks and practical jokes. 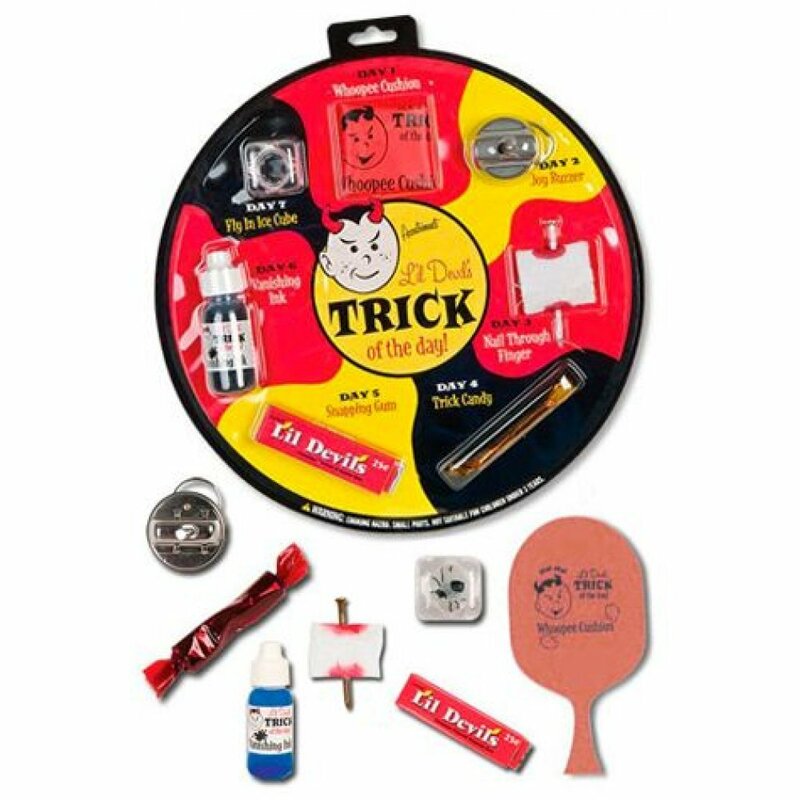 Each L’il Devil Trick of the Day Set includes a Whoopee Cushion, a Joy Buzzer, a Nail Through Finger trick, a piece of Trick Candy, a pack of Snapping Gum, a vial of Vanishing Ink and a Fly in the Ice Cube trick. 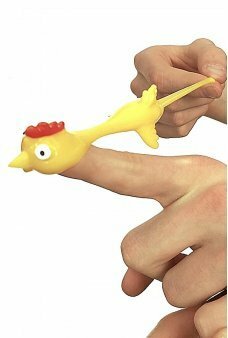 Perfect for conniving children or nostalgic adults. 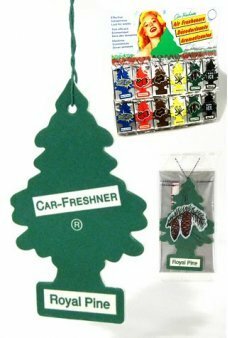 A great value for 7 funny tricks on a Vintage Package! 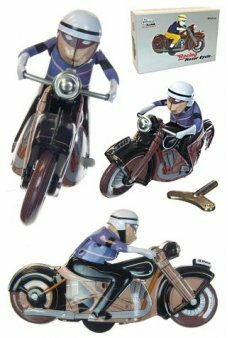 This Amazing Motorcycle rides in a big circle and then he radically spins out in a tight circle - as.. 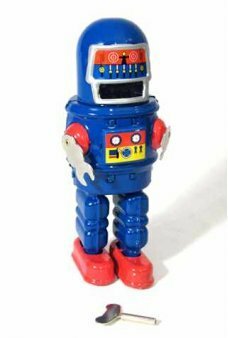 The classic tin toy noise maker. 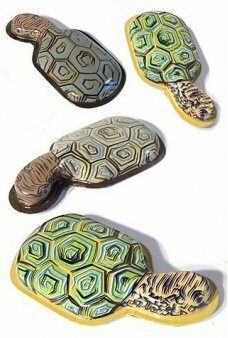 The Turtle clicks with a finger activated switch under his shell. I..
A fun kids Cowboy Guns Set with 2 safe orange pistols. 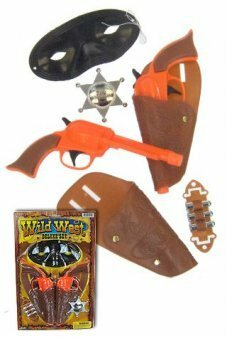 Our cartoon 1950’s Western-style gun set feat..